Target, Bunnings UK continue to struggle. 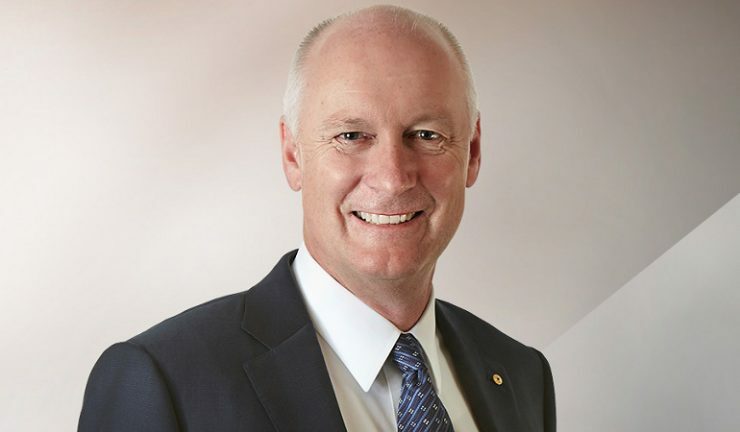 Wesfarmers managing director, Richard Goyder said that the sales performance of the Group for the first quarter of the 2018 financial year was generally pleasing, in particular the continued strong performances of Bunnings Australia and New Zealand, Kmart and Officeworks. Bunnings ANZ achieved total sales growth of 11.5% during the quarter, with strong execution against the strategic agenda continuing to deliver growth across all market segments. During the quarter, two replacement warehouses were opened at the former Masters sites in Dandenong, Victoria and Mt Gambier, South Australia. The Compton Road warehouse in Queensland was closed for redevelopment. It is anticipated that six former Masters stores will be converted and opened as Bunnings stores by May 2018. A further 16 sites were under construction at the end of September 2017. Bunnings United Kingdom and Ireland (BUKI) suffered a sales decline of 17.5% (13.8% in local currency terms) as difficult trading conditions persisted for Homebase. The rollout of the Bunnings Warehouse pilot stores continued, with eight pilot stores trading during the quarter, delivering early encouraging results. BUKI will continue to trial a range of formats, locations and competitive environments to achieve proof of concept. A total of 15 to 20 pilot stores are expected to be either trading or nearing completion by 31 December, 2017, subject to relevant approvals. Total sales growth for Kmart was 9% built on the strong performance achieved in the prior corresponding period with a positive response to further investments in price and product. During the quarter, Kmart completed 11 store refurbishments, opened two new stores and closed one store. Total sales for Target declined 6.4% as the business continued to reset its product, price and range. Merchandise disciplines were further progressed, delivering SKU reductions, lower levels of inventory and increased levels of direct sourcing. Officeworks recorded sales growth of 7.8% as the business continued to execute strongly against its ‘every channel’ strategy, with positive sales growth in stores and online. During the quarter, one new Officeworks store was opened. Coles’ headline food and liquor sales increased by 1.5% as the business continued to invest proactively across all elements of the customer offer. Sales growth was achieved despite significant fresh produce deflation during the period. The business continued to see improvements in transaction growth, unit growth, fresh participating and customer satisfaction.